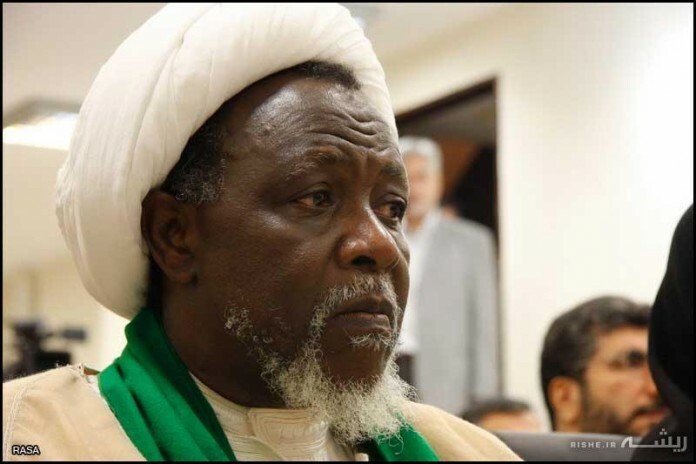 The Department of State Security has denied reports making the rounds on social media that the leader of the Islamic Movement of Nigeria aka Shiites, has died. An official in the agency who spoke to NAN today on the condition of anonymity, denied the report. The official said that El-Zakzaky is healthy and in a good condition. The Islamic group leader has been in custody of the Federal government since December 2015 after members of his group had a clash with soldiers in Zaria, Kaduna state. 53 members of the group were arrested on Wednesday during a protest in Abuja. Members of the group have repeatedly staged protests demanding the release of their leader.